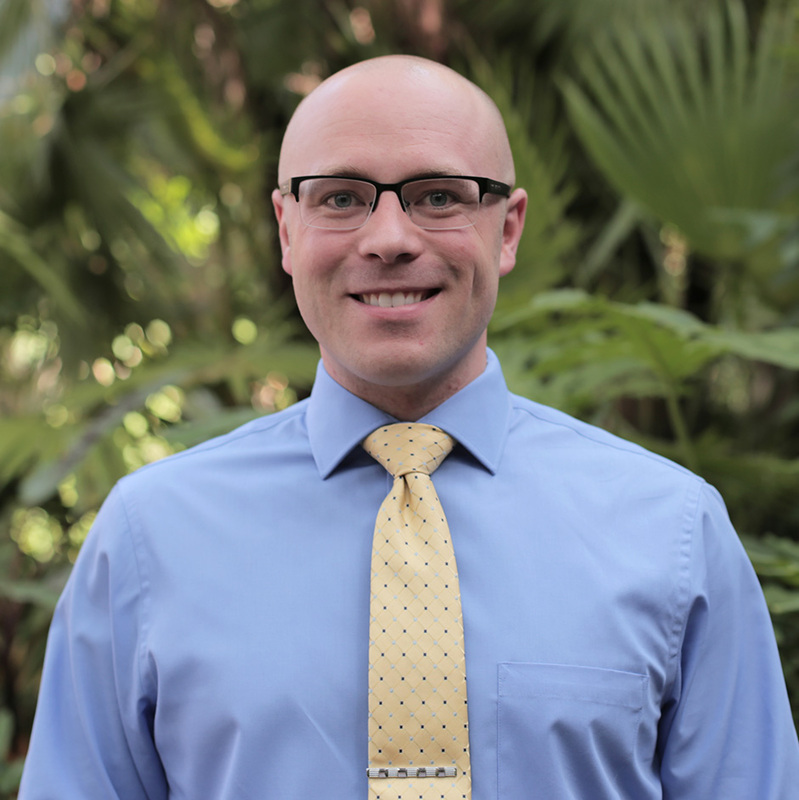 Christopher Anthony is an Assistant Professor in the School Psychology program at the University of Florida. Dr. Anthony completed his doctoral training at Penn State in 2016 and previously taught in the School Psychology Program at Oklahoma State University. His interests broadly focus on the social, emotional, altitudinal, and behavioral factors affecting student achievement. He is particularly interested in applying advanced psychometric approaches (e.g., Item Response Theory) to improve assessment of these important variables. He is also interested in understanding how these variables help explain the impact of family level variables (e.g., parent involvement) on students’ school success as well as developing approaches to integrate these factors into school based practice. He teaches courses in psychoeducational assessment and intervention. Anthony, C. J., & Ogg, J. (in press). Parent Involvement, Approaches to Learning, and Student Achievement: Examining Longitudinal Mediation. SchoolPsychology Quarterly. Ogg, J. & Anthony, C. J. (2018). Parent involvement and children’s externalizing behavior: Exploring longitudinal bidirectional effects across gender. Manuscript accepted pending minor revisions in the Journal of School Psychology. DiPerna, J. C., Bailey, C. G., & Anthony, C. J. (2014). Broadband screening of academic and social behavior. In R. J. Kettler, T. A. Glover, C. A. Albers, & K. A. Feeney-Kettler (Eds. ), Universal screening in educational settings: Identification, implementation, and interpretation. Washington DC: APA Books.